The 'Super League' epic concludes in one explosive fight as the new master villain uses Superman's own solar super flare power against everyone. Can even two Supermen, Supergirl, Wonder Woman and Batman be enough to stop this onslaught? 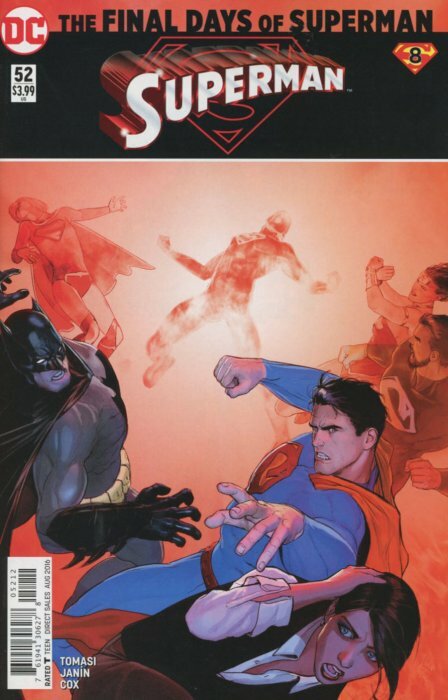 And how will the outcome of this battle change Lois Lane's life forever?